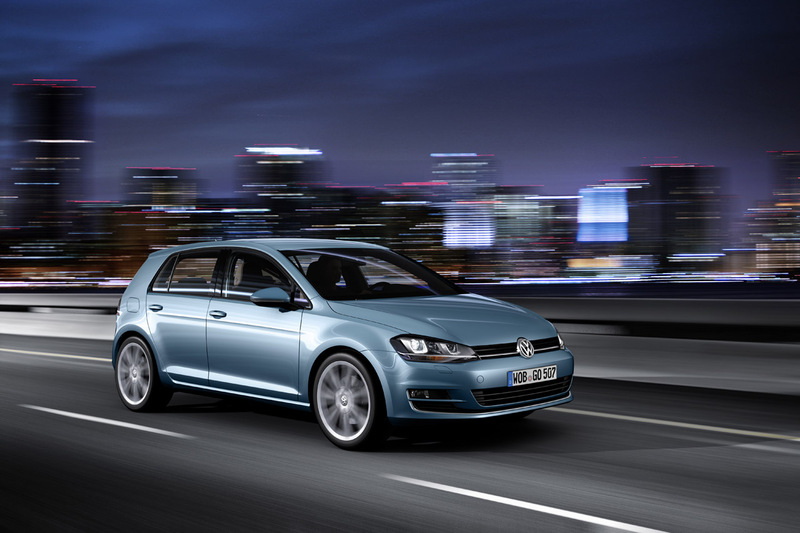 VW is now the 3rd largest car maker, and the Golf is the best selling car. 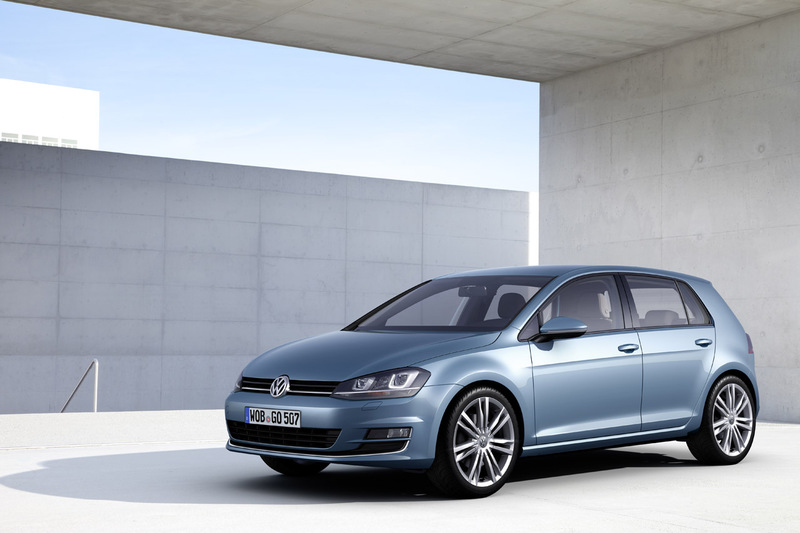 It is also one of the first and top hatchbacks in the world. So this is why the new generation is som important! 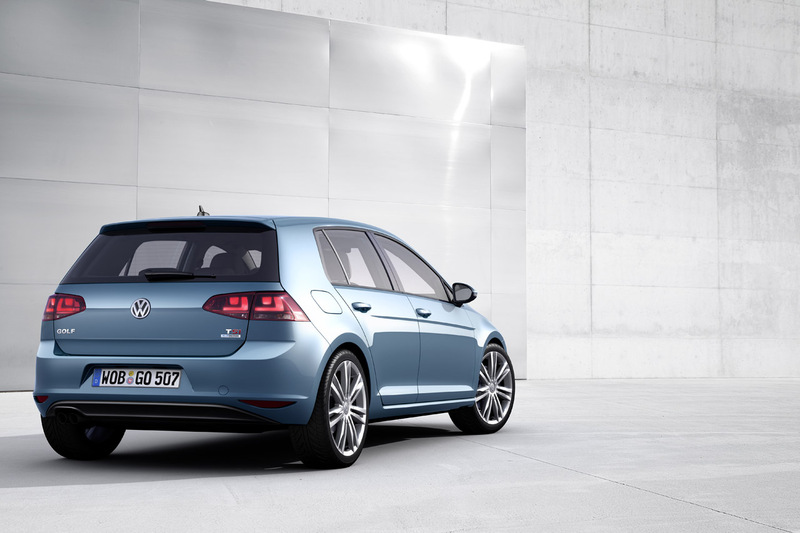 I usually never post technical data since it is available online and everyone have access to that.. but one the key features in the new car is that it is almost 105 KG lighter than the outgoing model. The car looks pretty much like the old one, I like the old steering wheel. I will wait for the next GTI and see.. cuz I kinda want a small car, still deciding between the Toyota GT86 and the GTI.